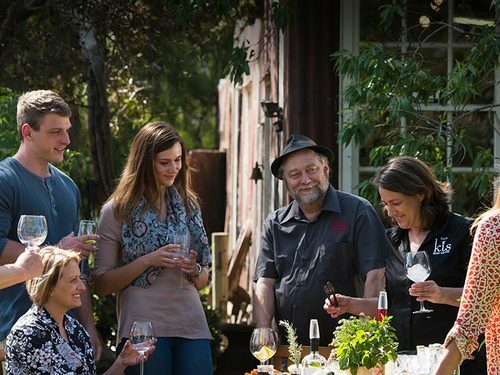 Tasting Australia is a 10 day food festival showcasing the best South Australian produce, wine, spirits, chefs and producers. With innovative, immersive events over the festival period, taste the world class flavours of South Australia. Offering world-class nature and culinary experiences in an unblemished natural setting, Kangaroo Island is a short 45-minute ferry ride from Cape Jervis (the southernmost point of the Fleurieu Peninsula) or a short flight from Adelaide. Discover the island’s many food producers and a blossoming wine region on the Kangaroo Island Farm Gate and Cellar Door Trail. With famed chefs and passionate locals calling the oasis home, Kangaroo Island is developing a reputation that heroes its gourmet goodies as much as its renowned wildlife. After a long day exploring the marvelous untouched Kangaroo Island, relax and have a beverage at KI Spirits (in pic) or the Islander Estate Vineyards. What’s on in KI during Tasting Australia?